We are now accepting advance booking request for year 2017 for HEC Auditorium and Multipurpose room located in the Jim Pattison Pavilion at the Vancouver General Hospital site. The deadline for submission of advance booking request is January 11, 2016. Users are encouraged to provide a firm schedule as these rooms are in very high demand. 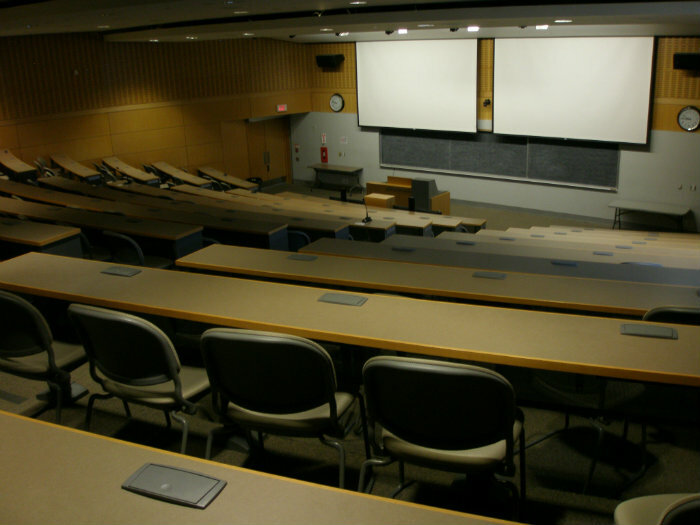 For more information on HEC rooms, please visit the VCH – HEC website (VCH login required). 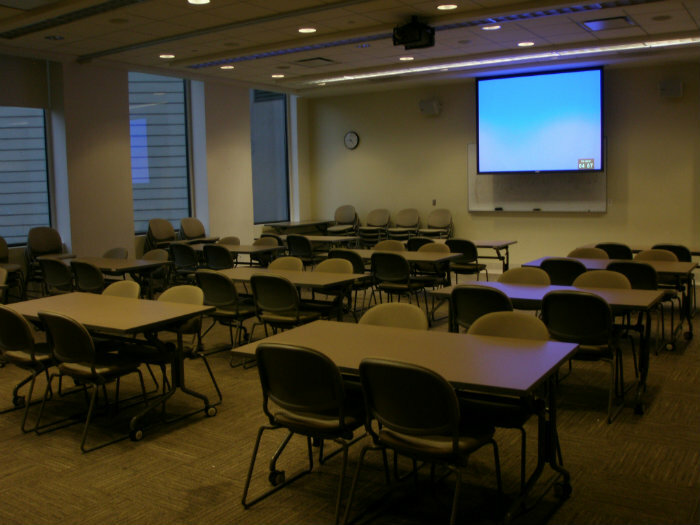 For information on requesting UBC FoM seminar rooms for your event, please visit the FoM Facilities website, or contact the FoM Facilities Room Booking team at roombooking.fom@ubc.ca or 604-875-4111 local 62381.